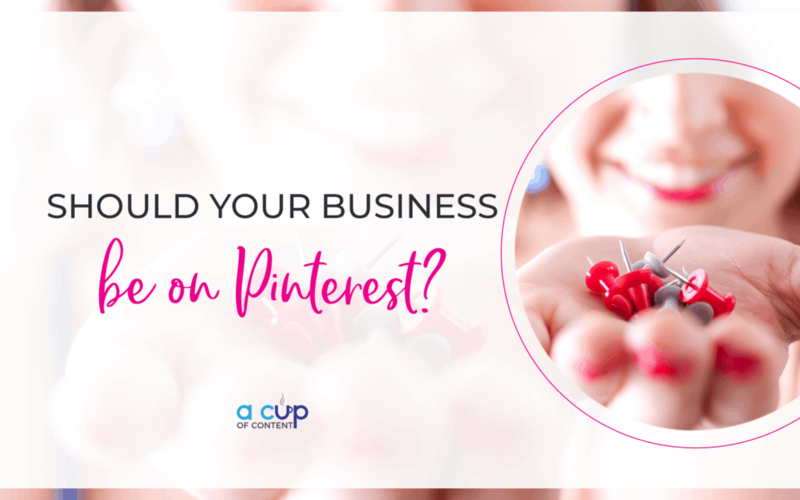 Pinterest for business…for your business? 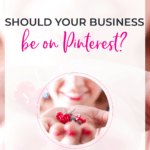 Not sure your business should be on Pinterest? With all this talk about big marketing businesses leaving Pinterest (like Social Media Examiner's YouTube video on The Journey), I'm getting more questions about whether Pinterest is a good place to be. So here are 4 questions to consider before deciding to make a move on Pinterest. 1. Is your target demographic on Pinterest? If your target demographic isn't on Pinterest, then you don't need to go any further. If you don't know, there's a simple test you can conduct to find out. Go to Pinterest and search for a keyword you are trying to rank for. If the autofill feature does't populate with similar keywords, then there may be no other searches available for your particular business. 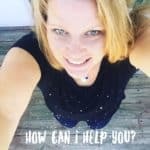 Use Pinterest to search for similar businesses to yours. Are they utilizing Pinterest? What are their monthly views like? Answers to these questions can help you determine if the platform is right for your business. 2. Will you commit the time to using the platform? It's one thing to set up a Pinterest account. It's another to actually use it. 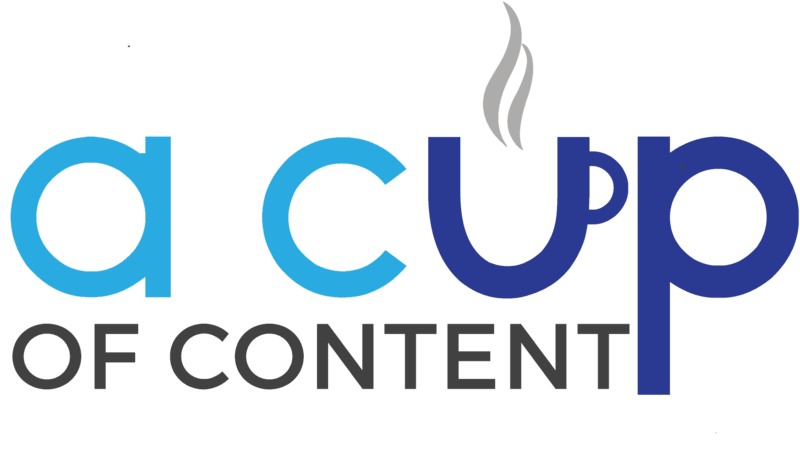 It's a game changer if you can strategize how you'll use it to grow your business and your SEO (search engine optimization) and online presence. Of note: we have a Pinterest strategy course in our course library in our membership. Take our free trial to check it out! 3. Do you have the time to create graphics specific to Pinterest? 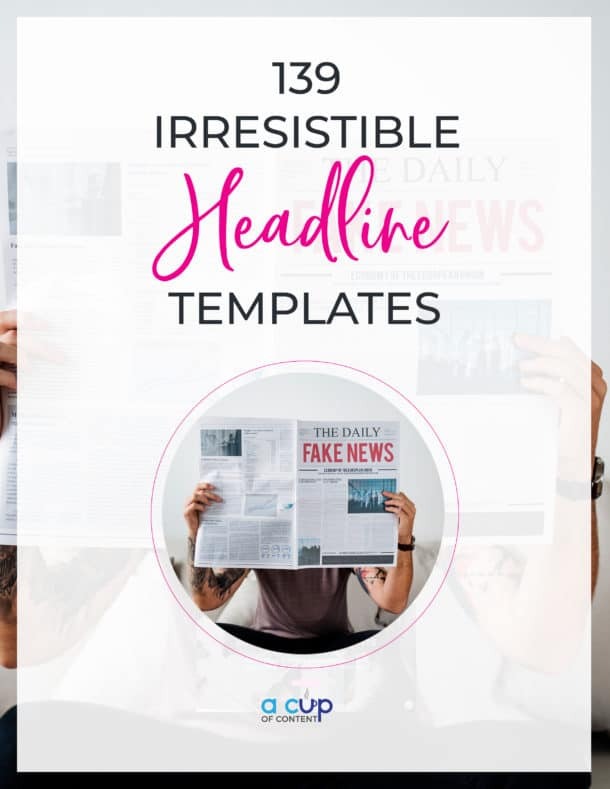 In our experience, you can use the Instagram Stories template for Pinterest, but Pinterest really prefers a 600x900 pixel image (and make it at 300dpi in a .PNG for the clearest image!). In our Pinterest course, we discuss Sibling Pins and how to utilize them with a specific strategy. Graphics need to play an important role in your strategy! And graphics require consistency in branding. We have a free e-course on branding to get you started! 4. Will you monitor your analytics to make sure Pinterest is worth your time? Take it from someone with the nickname #SEOprah: Pinterest should drive traffic to your website. If you aren't monitoring your analytics, you won't know your efforts are effective. Set up Google Analytics. Add the Google Analytics Dashboard plugin to your WordPress website. Pay attention. 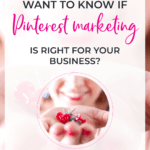 Pinning once a month won't be enough for you to tell if Pinterest is worth your investment; you need to make it a consistent part of your overall strategy. Pinterest isn't the type of platform that is a one-and-done. Once you've decided it's right for your business, it takes consistency–just like your overall social media strategy! But I know it's worth it if you put in the extra effort. Want to get in on the conversation? Join us in this thread on Facebook!